Ahead of the CultureMap Tastemaker Awards on May 17, we take a look at the guiding hand behind a restaurant’s personality and ethos: the chef. Our top chef nominees have converged in Austin after years of learning, hard work, and craft to bring the city’s diners the best of their career discoveries. 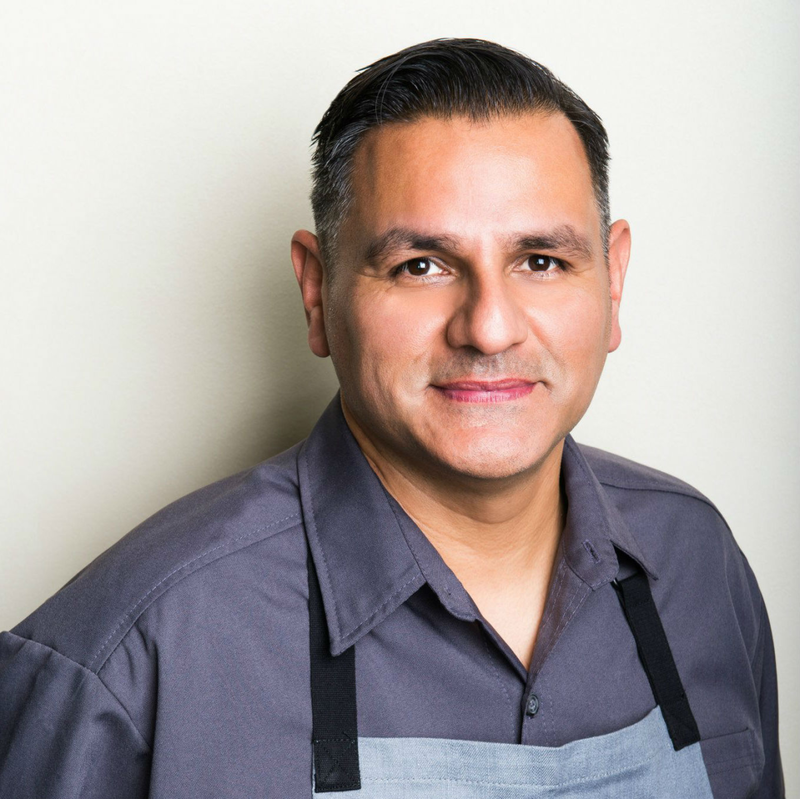 California native Joe Anguiano has made a mark with Vox Table for a simple reason: His menu is less about what’s on trend and more about what is fresh, intriguing, and delicious. In his career, Anguiano has worked at Michelin-starred Basque restaurants, New York’s Le Cirque 2000, and in Beverly Hills at José Andrés' The Bazaar project. California, Spain, and Texas all have a place on Anguiano’s menu, where dishes like smoked hamachi pipettes and calamari noodles continue to draw crowds and accolades. Stay tuned for a second Lamar Union project from Anguiano and the Vox Table team. 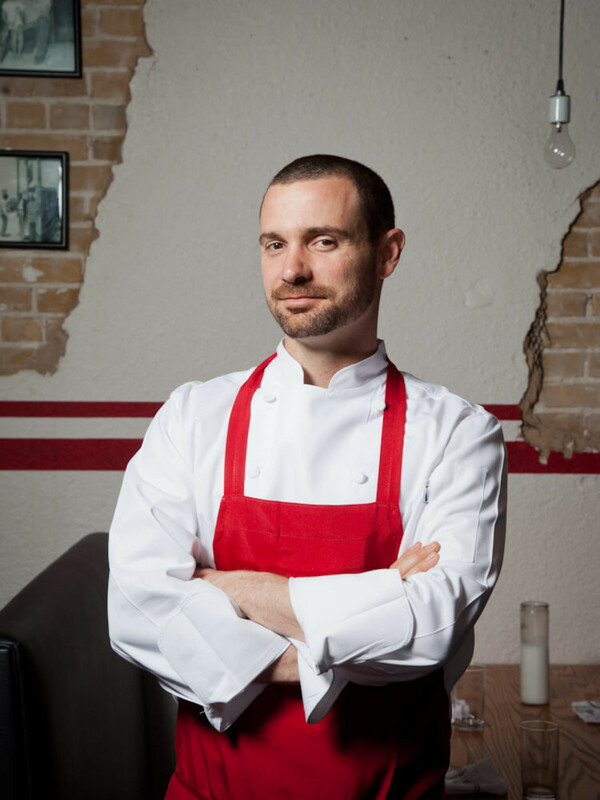 Along with David Bull and Tyson Cole, Shawn Cirkiel and his Parkside Projects group have ushered in (and steered) Austin’s current era of modern fine dining. When Cirkiel opened Parkside amid the clamor of Sixth Street, the idea was nearly inconceivable. The success of that space led to subsequent Italian restaurants Backspace and Olive & June, along with Airport Boulevard’s Bullfight. Cirkiel’s restaurants have excelled as long-term favorites not just due to cooking, but by running successful pastry and beverage programs in harmony with the concepts. The CIA-trained restaurateur’s latest project is event space 800 Congress. Drew Curren and his partners at Elm Restaurant Group are conquering Austin one genre at a time. 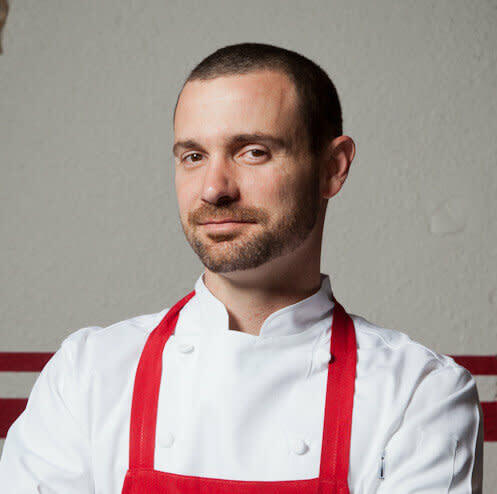 The CIA Hyde Park graduate worked with Jonathan Waxman (Barbuto) and Floyd Cardoz (Tabla) before settling in Austin, where he debuted the 24 Diner project to great success. Next up was Sixth Street’s now stalwart Easy Tiger, which will open additional Austin locations over the coming year. Curren’s most recent restaurants are the popular downtown Italian spot Italic and the forthcoming American concept Irene's. 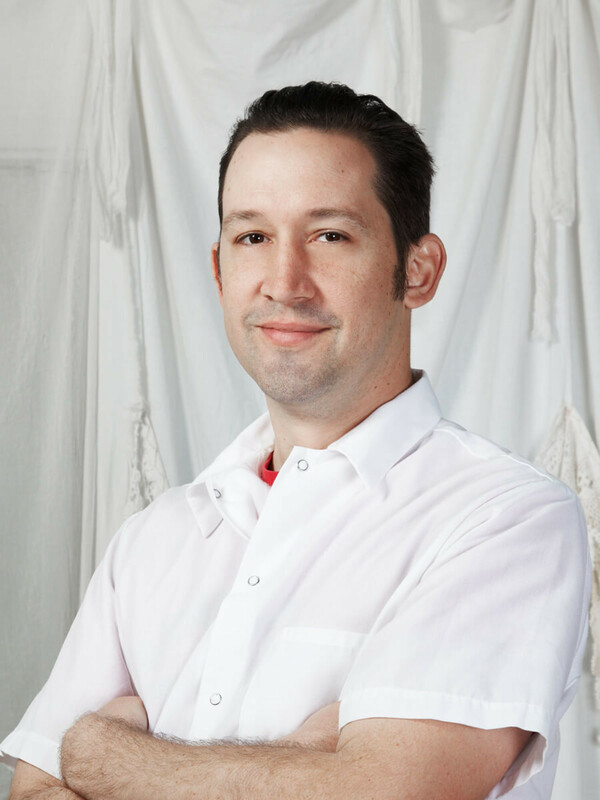 He has appeared on Top Chef and was nominated twice for Food & Wine’s People’s Best New Chef award. Many in Austin love the food traditions of Mexico, and there may be no greater source of knowledge in Texas than Iliana de la Vega. 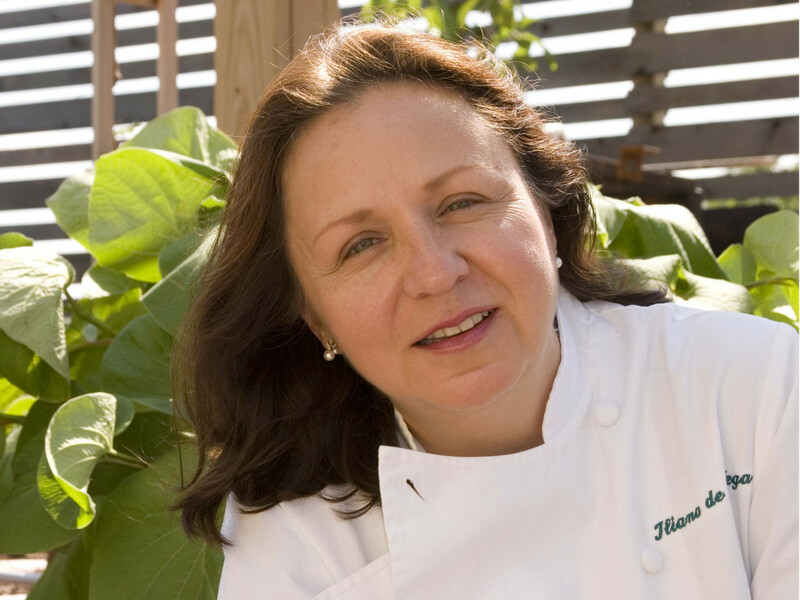 A five-year veteran of the Mexican/Latin cuisines specialist position at the Culinary Institute of America, she has taught undergraduate and graduate classes and launched a Latin Cuisines Certificate program at the school. El Naranjo’s original start came in Oaxaca, Mexico — the restaurant operated there to great acclaim for over a decade before relocating to Austin. 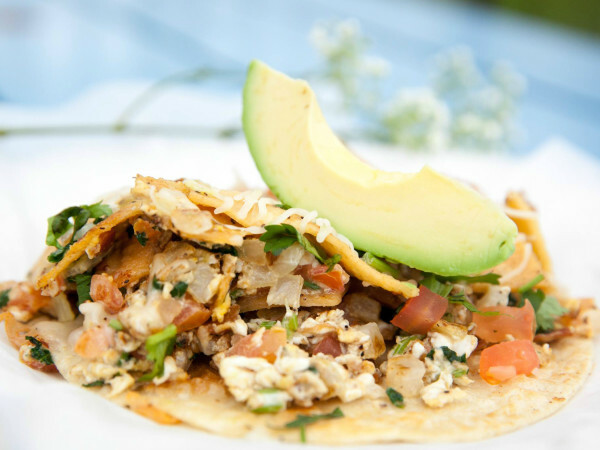 After an initial limited trailer menu, the brick-and-mortar El Naranjo debuted in 2012 and was recently named the “Best Mexican Restaurant” in Austin by the Austin American-Statesman. 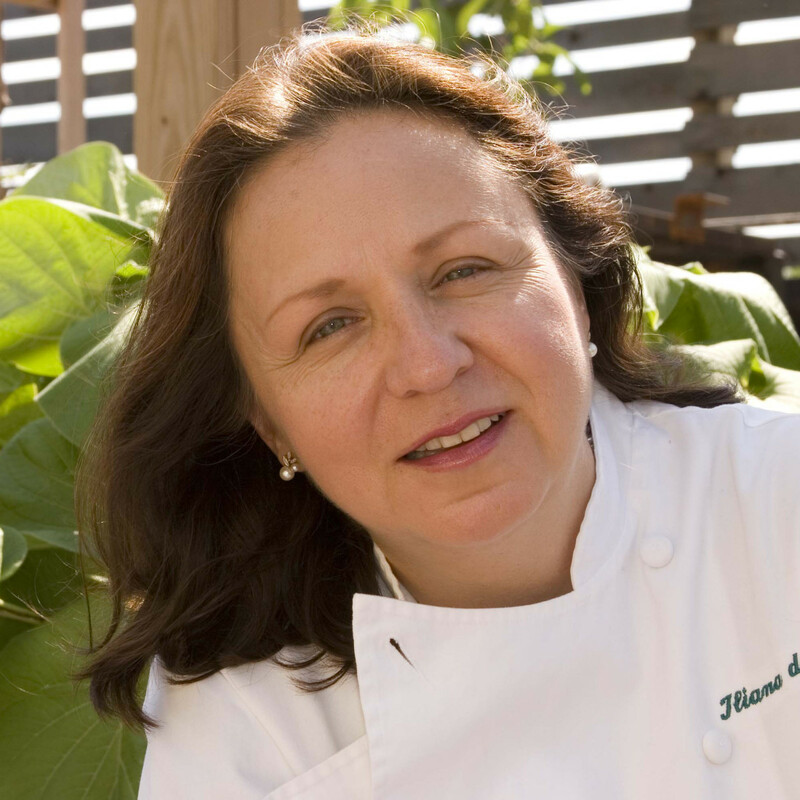 In 2014, Chef de la Vega received the Ohtli Award from the Mexico government for her work with Mexican gastronomy. 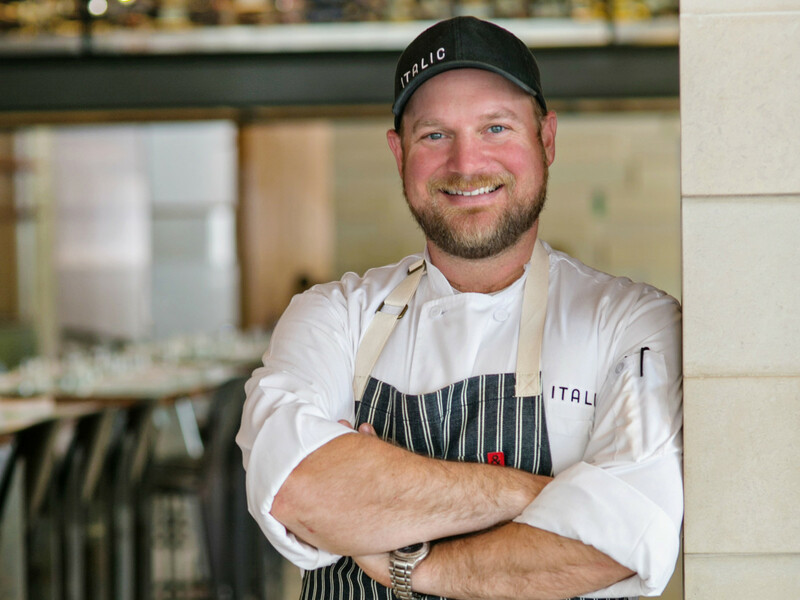 After first catching Austin's attention at the Four Seasons, Todd Duplechan (along with wife and partner Jessica Maher) opened Lenoir to widespread acclaim in 2012. The small South First Street gem was named Bon Appetit​'s Best New Restaurant in 2012 and 2014's Best Restaurant in Austin by the Austin-American Statesman. Duplechan’s early career experience included stints at New York standouts Tabla and Danube. In the summer of 2014, the team opened Metier Cook’s Supply next door to Lenoir. Designed for professional cooks and at-home enthusiasts, it sells cookware, knives, cookbooks, and kitchen supplies. His newest project, J.T. Youngblood's Fried Chicken, is expected late this year in the Mueller development. Kevin Fink’s Emmer & Rye has taken Rainey Street by storm since opening in 2015. Recently named the No. 2 Best Restaurant in Austin by The Austin Chronicle, Fink’s esoteric yet sensible vision of a grain-focused restaurant with dim sum-type service of seasonal dishes has been warmly embraced by Austin diners. 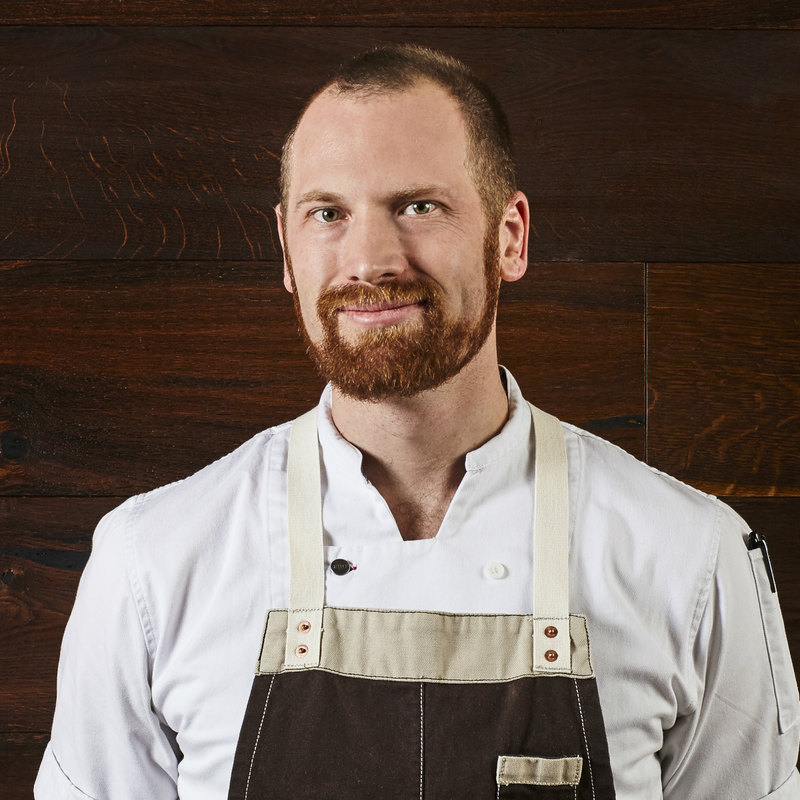 Fink’s career includes time at Austin’s Olamaie as well as stagier positions at Noma and The French Laundry. 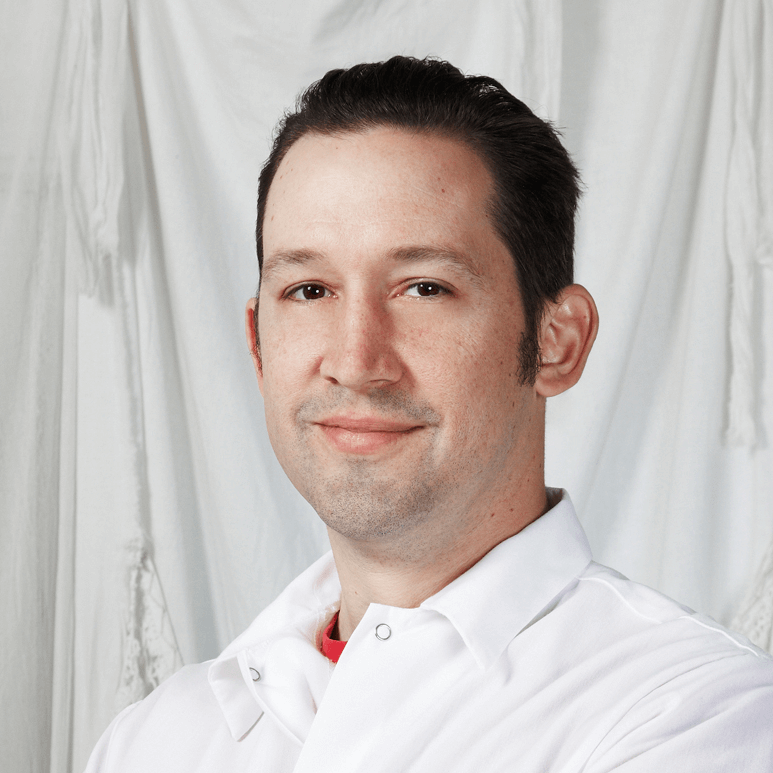 His restaurant sources a majority of ingredients from within Texas, partnering with farmers and foragers for long-term supplier relationships. The duo of Fojtasek and Nonas upended Austin’s dining hierarchy when opening Olamaie, their "garden Southern" restaurant near UT. 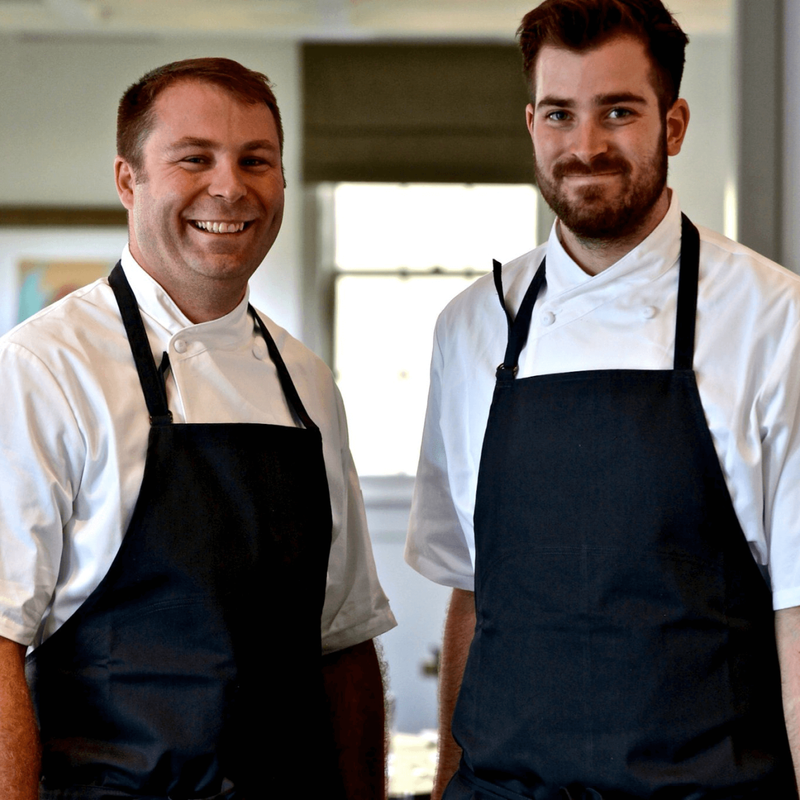 Last year’s dual winners of CultureMap’s Rising Star Chef of the Year award, the pair have racked up awards including Food & Wine's 10 Best New Chefs in 2015 and a James Beard nomination. 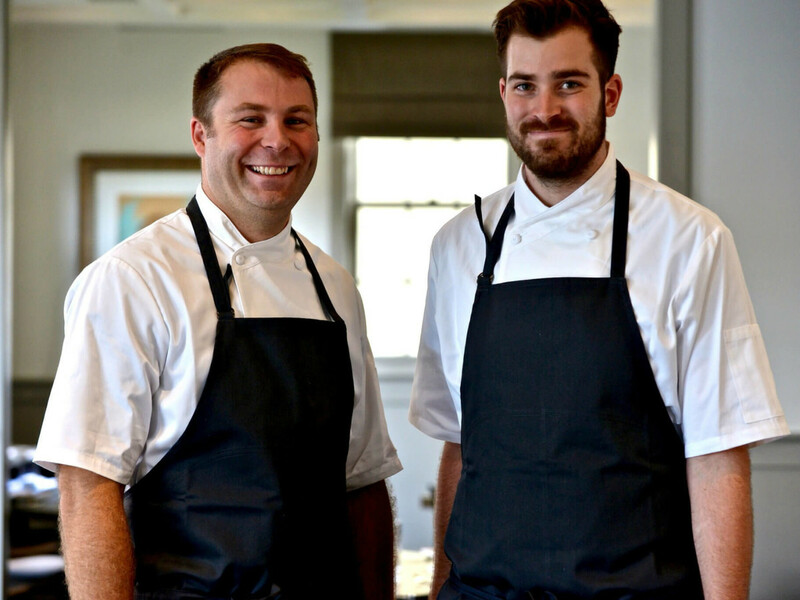 The duo first met when working for Jon Shook and Vinny Doloto at Los Angeles restaurant Son Of A Gun, and (as the story goes) formed the idea of Olamaie on a late 2012 journey through the restaurants of Nashville, Tennessee; Athens, Georgia; and Charleston, South Carolina. The duo cites Edna Lewis and her book The Taste of Country Cooking as a primary influence on Olamaie’s point of view, though one filtered through the lens of high-end chefs who’ve worked with everyone from Mario Batali to Jonathan Benno. 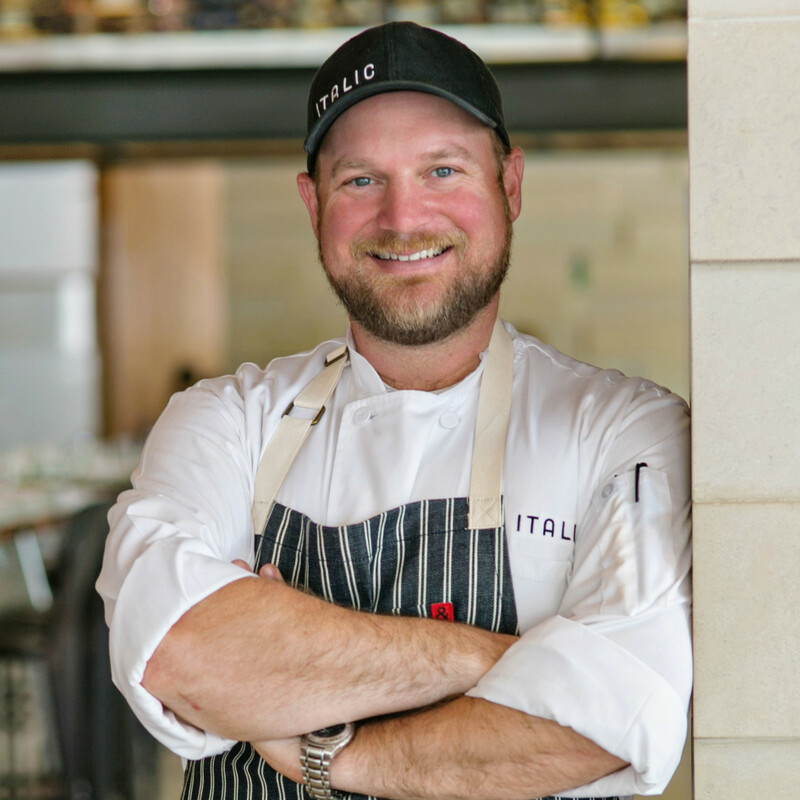 Thank Jesse Griffiths for the farm-to-table movement within Central Texas. As a butcher, hunter, supper club creator, author, and activist, Griffiths has worked to improve food knowledge and sourcing in a manner few others can match. After years of sold-out butchery workshops and supper clubs, Griffiths brought his locavore format to Manor Road in 2014 to universal acclaim, including a coveted spot on Bon Appetit’s America’s Best New Restaurants top 10 list. Dai Due offers sausages, terrines, meats, and condiments in a small butcher shop, in addition to its restaurant service. 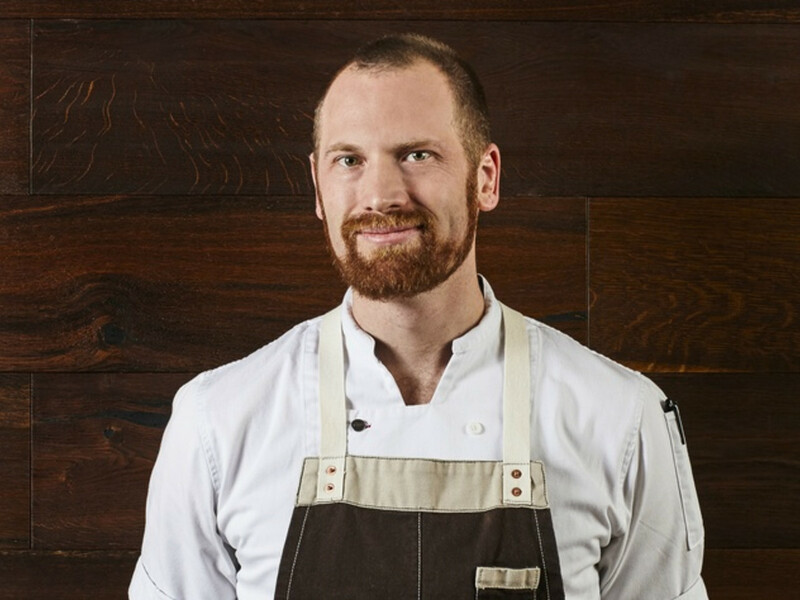 Griffiths is the author of the 2013 wild game and fish cookbook Afield, which was a nominee finalist for the James Beard Foundation Book Awards. 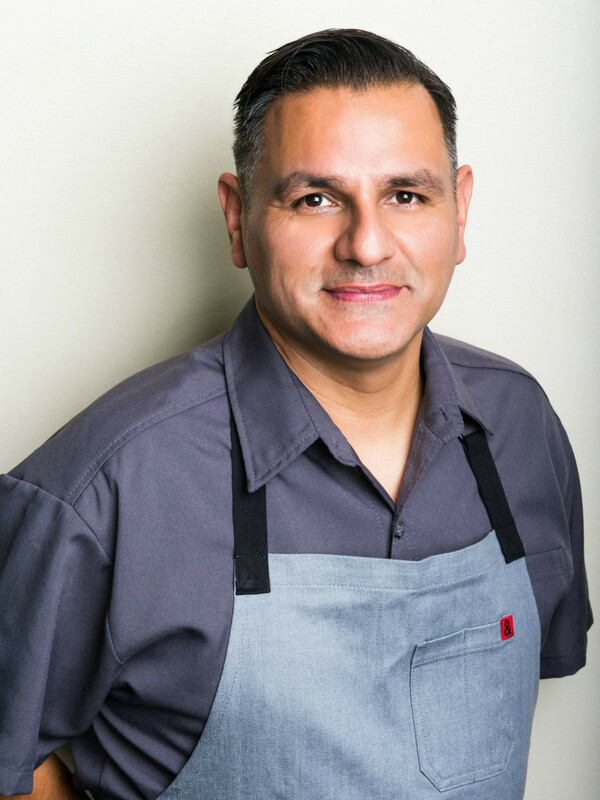 While Rene Ortiz hails from Texas, his breadth of international culinary experience makes him a multifaceted wonder in the kitchen. After extended work at home and abroad with luminaries like Daniel Boulud, Alain Ducasse, and Southwestern icon Mark Miller, Ortiz returned to Texas to launch La Condesa, an interior Mexican restaurant that still draws bustling crowds. 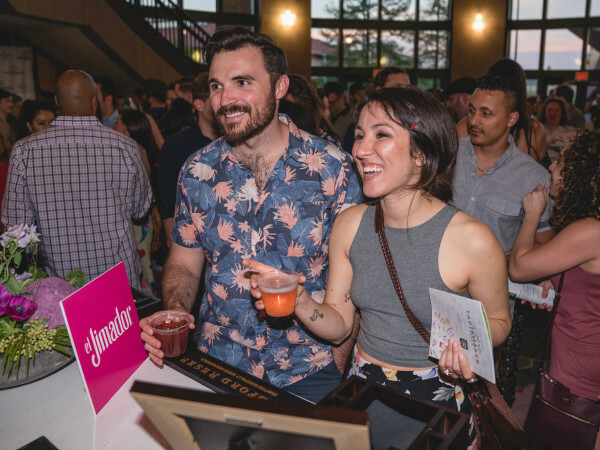 While working with his kitchen co-captain Laura Sawicki in the New Waterloo group, the duo also launched South Austin’s wildly successful “Australian Thai” restaurant Sway. 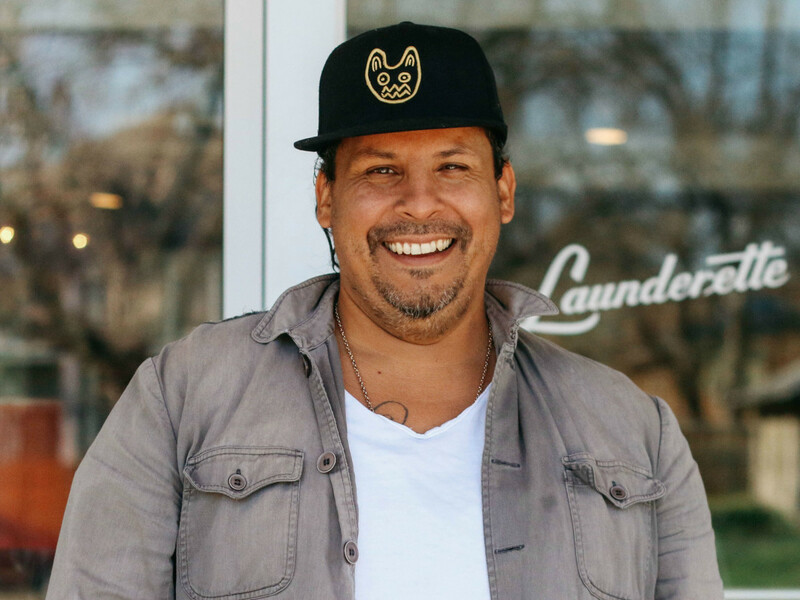 The pair departed the group to open Launderette, a small Mediterranean bistro in East Austin. 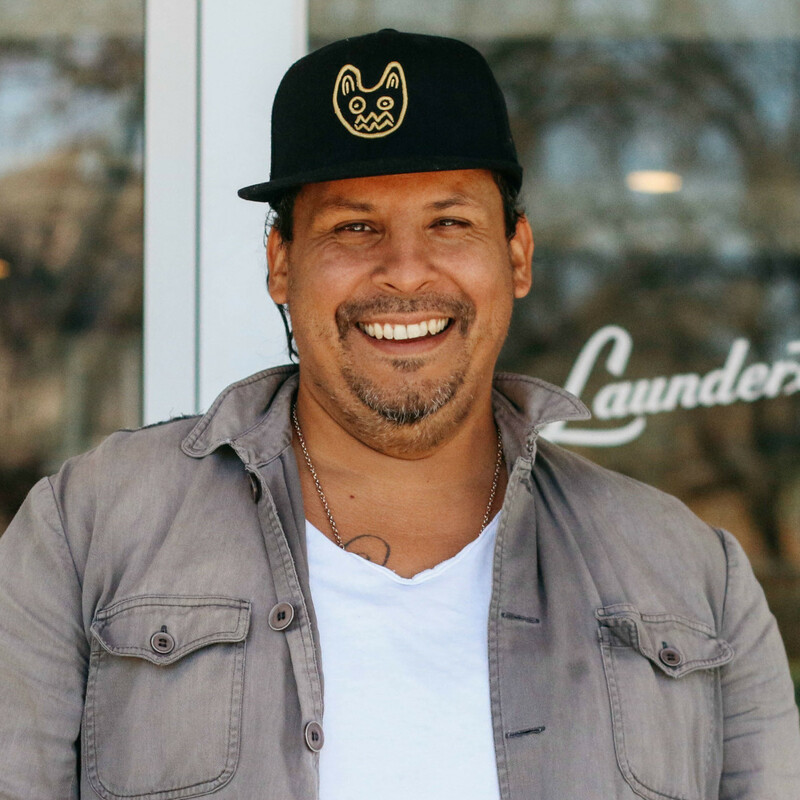 In addition to Launderette, Ortiz heads up Fresa's al Carbon and Mr. Mc’s Grocery Market. 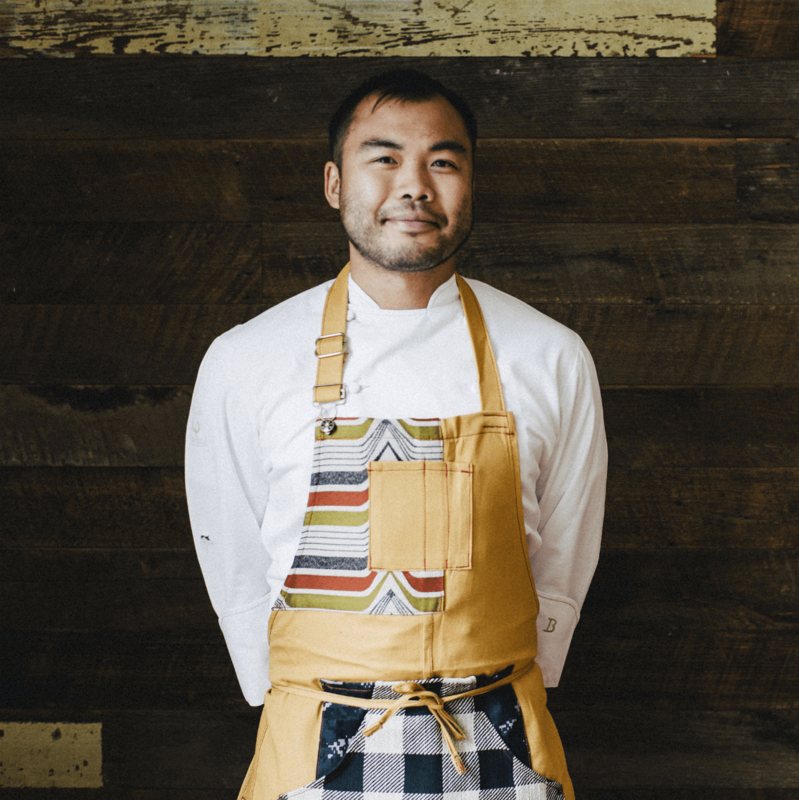 After making his name locally at Uchi and Uchiko, Paul Qui gained international attention with a runaway victory on Season 9 of Bravo’s Top Chef. 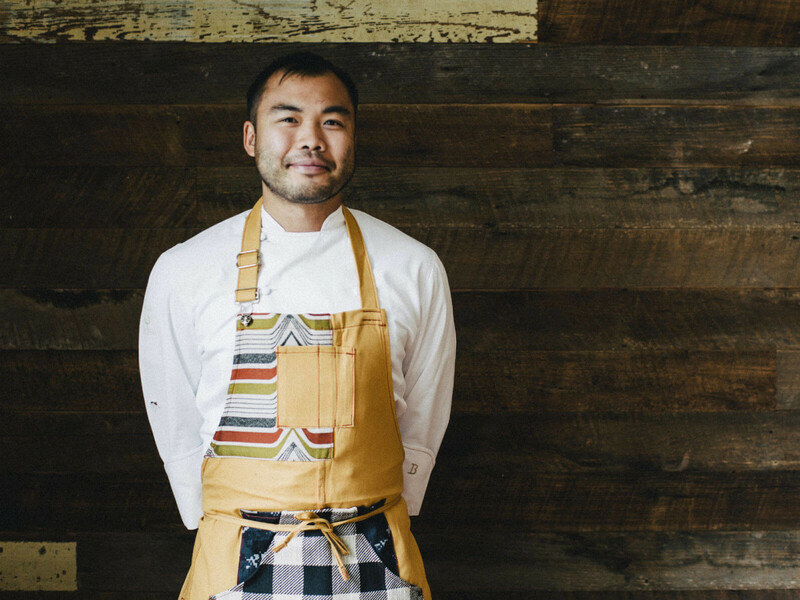 In subsequent interviews, host Tom Colicchio deemed Qui “the most talented chef that we’ve ever had on the show.” After starting the now citywide East Side King chain with Moto Utsunomiya, Qui debuted his eponymous East Austin restaurant in 2013. The restaurant was named the No. 1 Best New Restaurant in America by GQ in 2014, and Qui was named a Food & Wine Best New Chef the same year. Qui’s most recent projects include Pao, a restaurant in Miami Beach’s Faena Hotel, and Otoko, the exclusive 12-seat restaurant at South Congress Hotel.